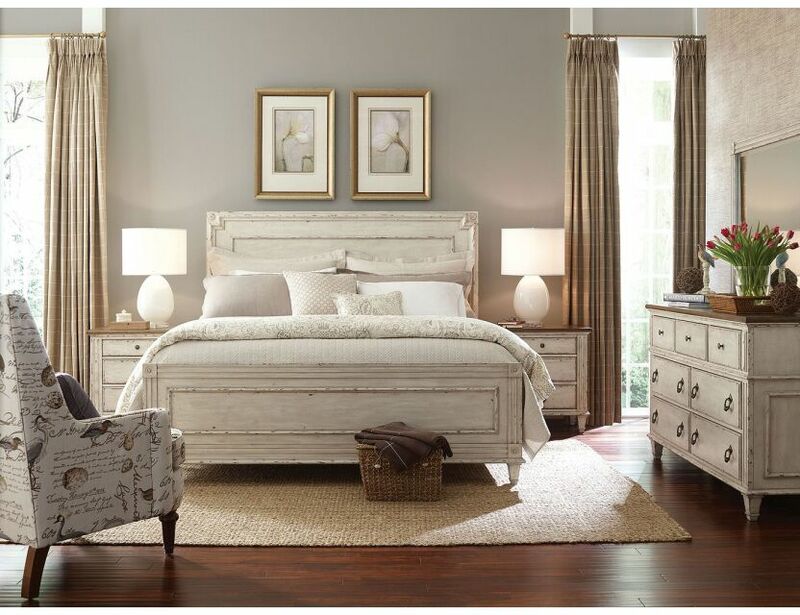 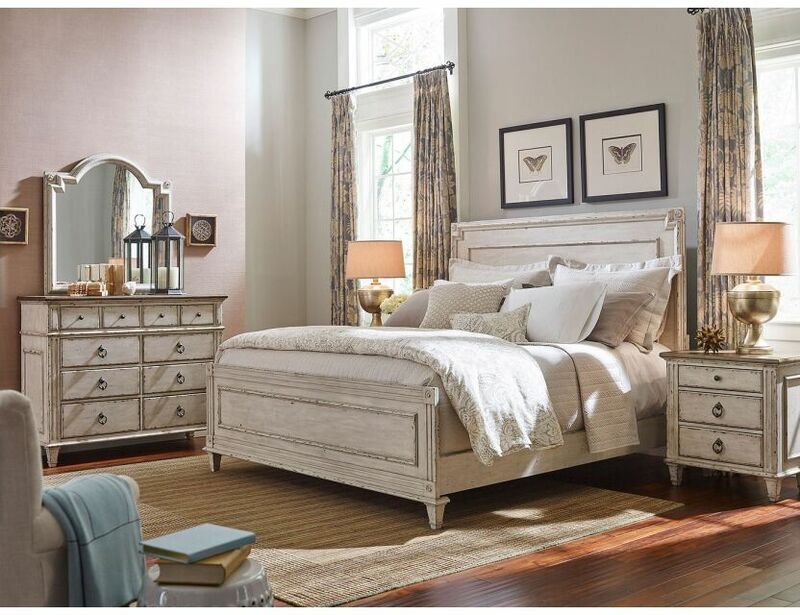 The Southbury Panel Bed is the piece that the Southbury collection was designed around. 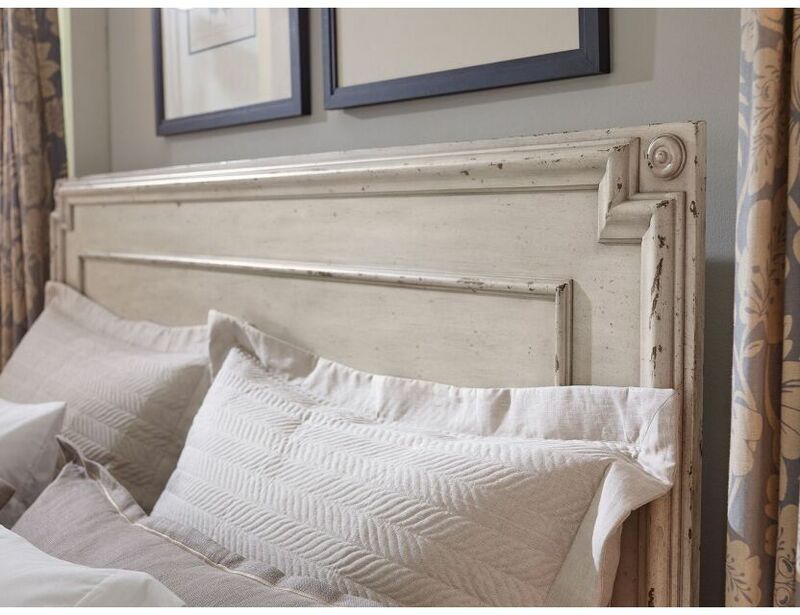 Inspired by an old door, its simple design is still full of character. 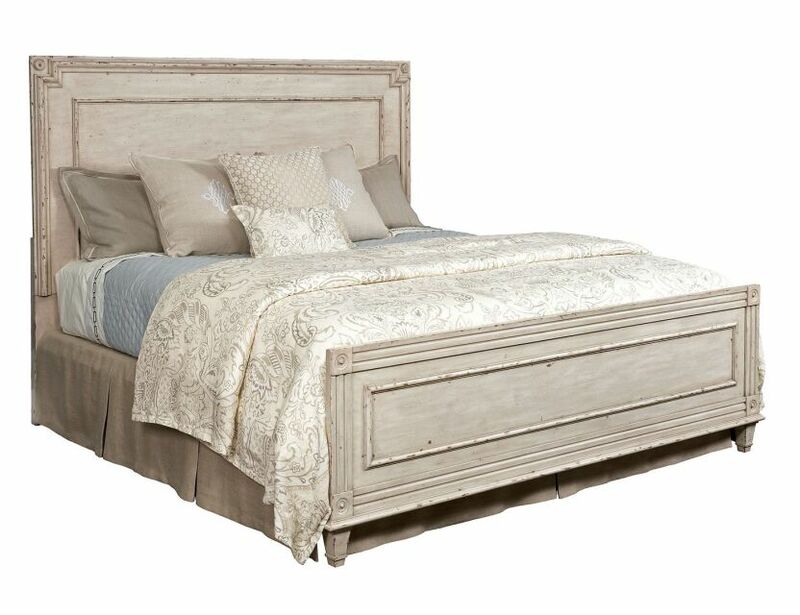 The Panel bed is available in Queen and King sizes.